“Little black ants,” sometimes also called “Sugar ants,” are just as their name describes: small black ants that love sugar. Males are the namesake solid black color, but females come in an orange-tinted amber hue. They prefer hot weather, and are most prevalent in the summer months lurking in the shadows outside your home. 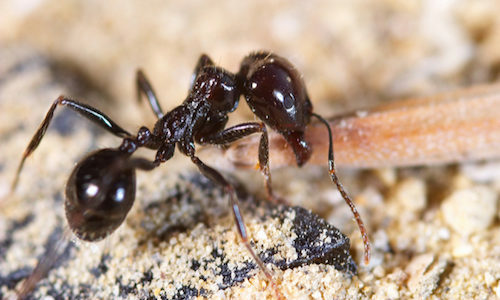 They range in size between two and fifteen millimeters and otherwise are exactly what you’d imagine an ant to look like. They’re foragers, preferring sucrose-based edibles like sap, fruit, and general organic waste. A distinct feature of the Little black ant are their slightly idiosyncratic nests: they’re built in soil with multiple entrances and large telltale dirt hills surrounding each of those entrances. Are Little black ants dangerous? Not particularly. Little black ants won’t sting you, but if you face them and they feel threatened, they are capable of biting. These bites are neither poisonous nor venomous, so they won’t disable you – but they still don’t feel good. You have Little black ants because they found a reliable food source inside your home. This is their number one priority and the thing that draws them into a building. When it comes to having Little black ants, just remember their name: if you have them, you likely have some sweetness spilled or hiding somewhere that they’re using to feed on. How can I prevent Little black ants? First things first: make sure all food in your pantry is stored correctly. Little black ants love sugar, so keep things like sweetened cereals in airtight containers to prevent their access to them. Next, help to prevent them from getting in in the first place by staying on top of any cracks, holes, or openings in the perimeter of your home – especially during the warm summer months when they’re the most active. How can Gregory Pest remove Little black ants from my home or business? An expert exterminator from Gregory Pest Solutions will be your full-service pest solutions provider specializing in the effective removal and prevention of Little black ants and their nests from your home or business. 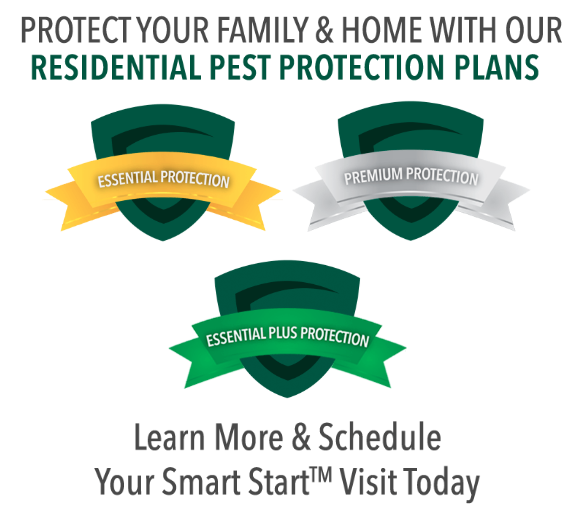 When you hire us to evaluate how extensive your home’s pest problem is, one of our pros will be sent to assess the situation and then formulate an environmentally-friendly plan for removal and prevention. Our plan won’t just remove the Little black ants in your home right now; it’ll make sure they can’t get back in again.